Магазин аудиотехники PenonAudio в честь Дня Благодарения объявляет скидки на некоторые товары более 50%. с купоном Tennmak до 31.11.15. Xiaomi Piston 3 Reddot Design за 12.49 $ на GearBest. 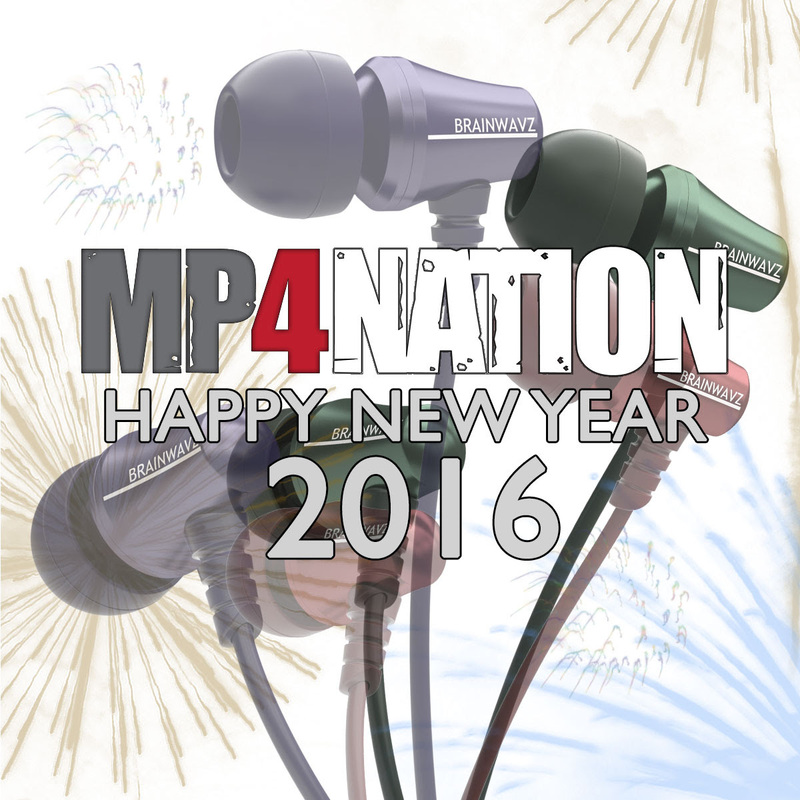 Christmas Coupon Deals from MP4Nation! Очередной аукцион невиданной щедрости от Zapals. На этот раз раздают 10 000 бесплатных 3.5mm Male to Male Audio Cables. Hello, the ZN1 mini is coming! As the ZN1 amps is not fits well, now remove the amps, coming to be ZN1 mini. The ZN1 mini stock is 1000pcs, is not large inventory. KZ will not releases, to supply for internal communication. Thanks you are KZ supporter. KZ will take this welfare to KZ fans only. It is mean about dual driver with good bass and wide sound field, with super lossless cable. Early to wish you Merry Christmas! Best Regard! Короче говоря, он предлагает вторую пару KZ ZN1 mini в подарок к первой. Может кому-то пригодится. Enter the code at the shopping cart stage before checkout.